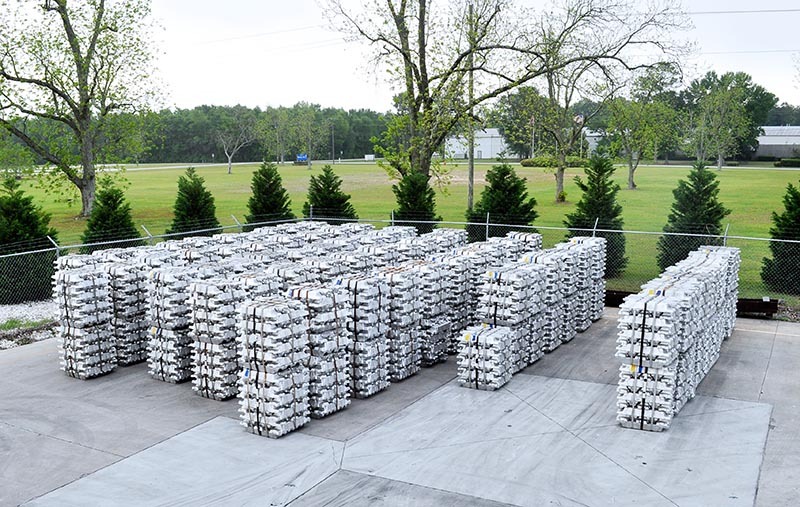 Melted & Manufactured in the U.S.A.
At Vulcan, we begin with prime aluminum melting stock to guarantee the cleanest possible coil products. We specialize in 5000 series alloys. Our primary alloy we manufacture is 5052, however we also produce alloys for the automotive market which include 5754. The coils are cold rolled and finished to produce “O” Temper through H38 properties in thicknesses of 0.055 to 0.137 inches. For other thicknesses, please inquire. 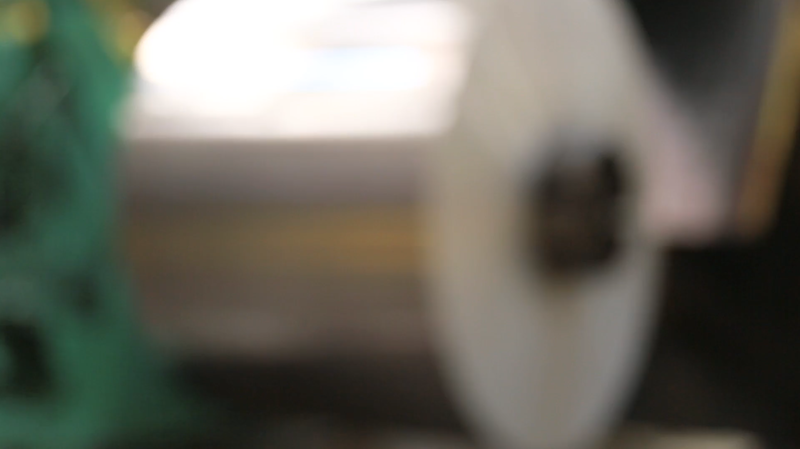 Our slitting capabilities range from 3 inches up to 49 inches wide. All coils are annealed and tension leveled prior to shipping. We can package and ship products to meet your specifications and delivery needs. 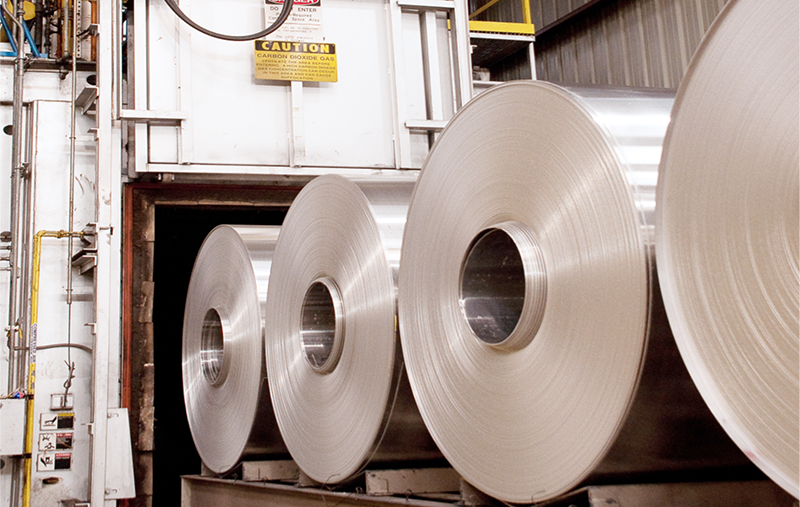 We begin with prime aluminum melting stock which guarantees the cleanest possible coil products. 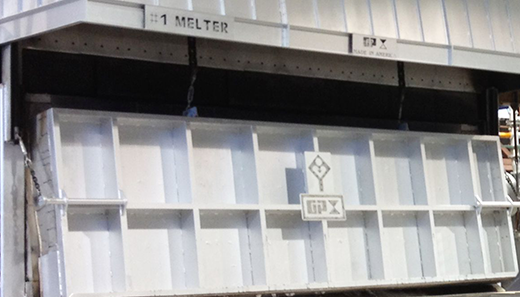 This stock is melted to 1350° F in our 250,000 lb. holding furnace. 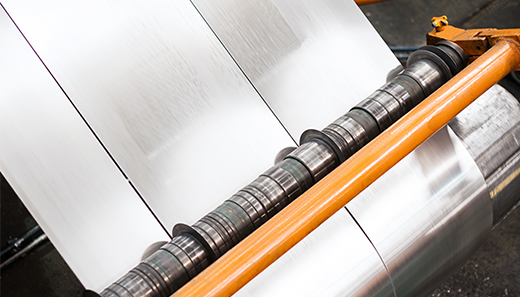 Once the stock has reached the optimum temperature the molten aluminum moves through our state-of-the-art EMP pump into our computer controlled Continuous Caster, forming an aluminum strip 0.75" thick. After cooling, the coils are processed through our rolling mill to reduce the thickness of the metal to the desired gauge. This reduction process is also computer controlled and employs an X-ray gauge which allows us to maintain material thickness to within 0.5% commercial tolerance. Once coils have been rolled to the proper gauge they may be packaged for shipment, or transferred to our slitter for further processing. 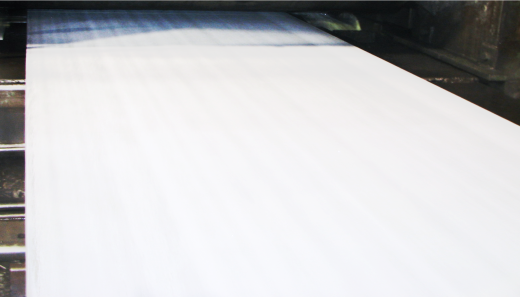 Our slitting capabilities range from 3 inches up to 49 inches wide. Please take our customer satisfaction survey.